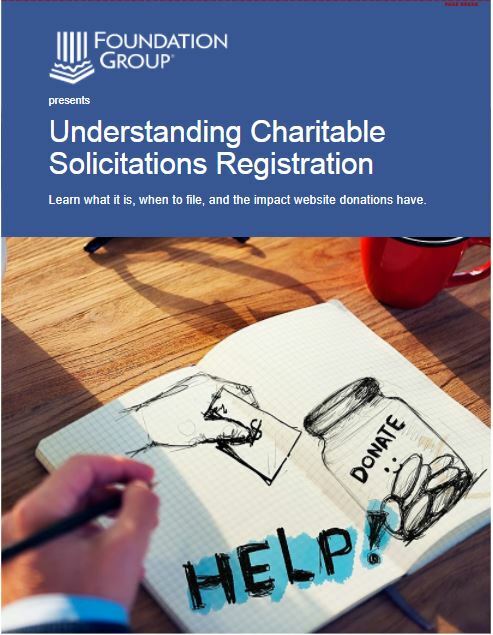 Charitable Solicitations – Who is Exempt? 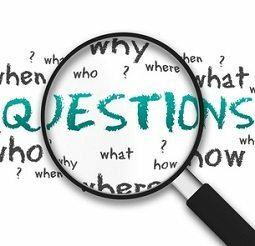 Home » Our Services » Charitable Solicitations Registration » Charitable Solicitations – Who is Exempt? The vast majority of states require charitable nonprofits to register with that state’s Department of Charities prior to soliciting donations from the public, but some do not. 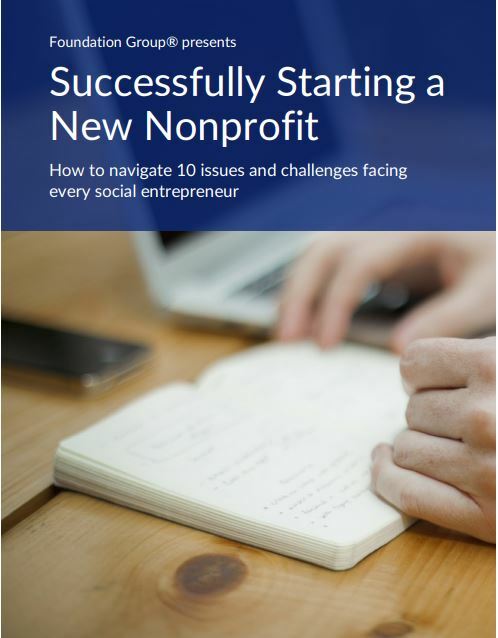 In addition, most states require out-of-state nonprofits to register if that nonprofit intends to raise support from that state (example: a California-based charity soliciting donations in Tennessee). IMPORTANT: The lack of statutes in these states affects solicitation in these states only! Nonprofits based (incorporated) in any of these states, but soliciting in another state, must ensure compliance with the other state. Churches and charity hospitals are generally exempt from registration in all states. Some states exempt other religious groups, but it varies greatly by scope and definition. Some states exempt colleges and universities; others do not. Other exemptions exist, but vary greatly by state. If in doubt, ask us! 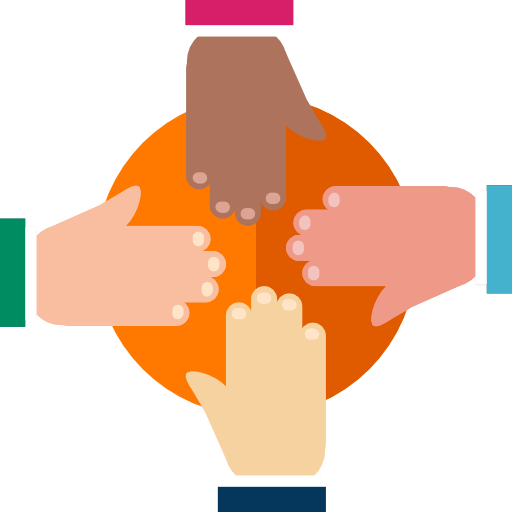 Our expert consultants can evaluate your nonprofit’s particular situation and help you determine your liability in both your state of incorporation, and in any other state in which you intend to solicit donations. Click here to fill out our Charitable Solicitations inquiry.